Replacement foam center for Avalon Foam Target. 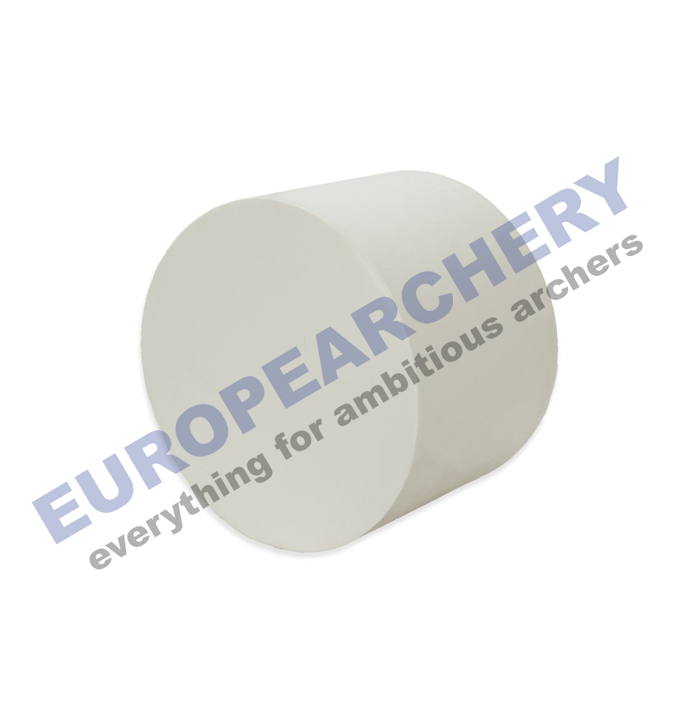 Europe Archery is not accountable for any direct or indirect damages caused during transport to and from our distribution center. Which include but are not limited to: manufacturing defects, design defects, paint cracking, fading, bursts and/or slight damages such as cracks, chips and/or indented areas. Major damages and/or missing pieces upon delivery will of course be compensated in the most applicable manner.